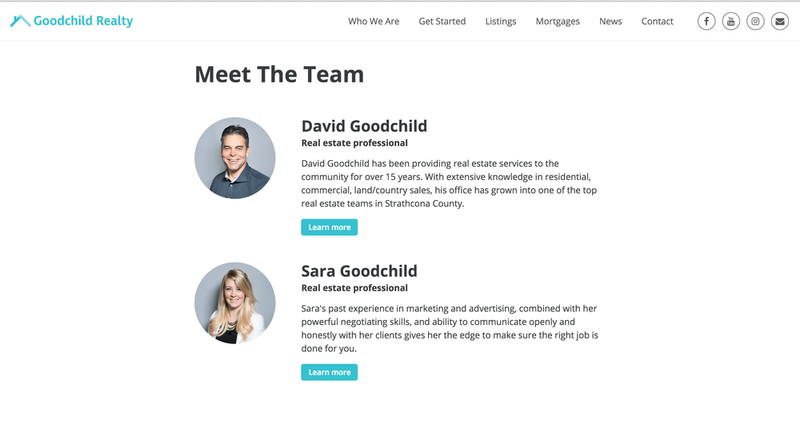 Goodchild Realty is well-known for its excellent service within the luxury home marketplace, but they wanted to become known as a full-service solution for the $300,000 - $600,000 consumer as well. 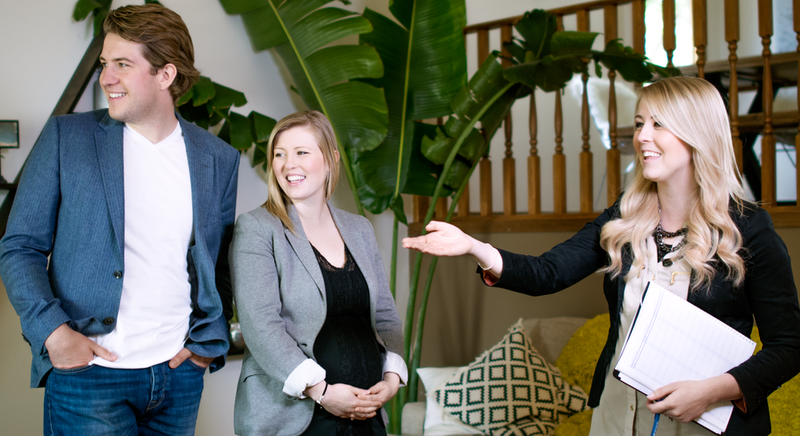 Iconium assisted Goodchild Realty in their rebranding, so they could reach out to young homebuyers and offer them the expertise of a company who walks its clients through a worry-free process. A social media strategy was designed to increase Goodchild's online presence. Iconium captured lifestyle marketing photos of Goodchild Realty for their website and social media marketing. We also photographed studio portraits of the team. Iconium continues to create narrative style video ads for Goodchild Realty's home listings, which are used on web and social media. Iconium updates and maintains the website they designed and built for Goodchild Realty. This site features new listings complete with video tours, lifestyle photography, media and content that enhanced user experience and engagement as well as increased search engine optimization (SEO).